Seeing Symmetry by Loreen Leedy, published by Holiday House, copyright 2012. Loreen Leedy is a favorite author in the math made easy category. Her illustrations and explanations are nicely done and she has helped us through a few math concepts in an easy to understand way. 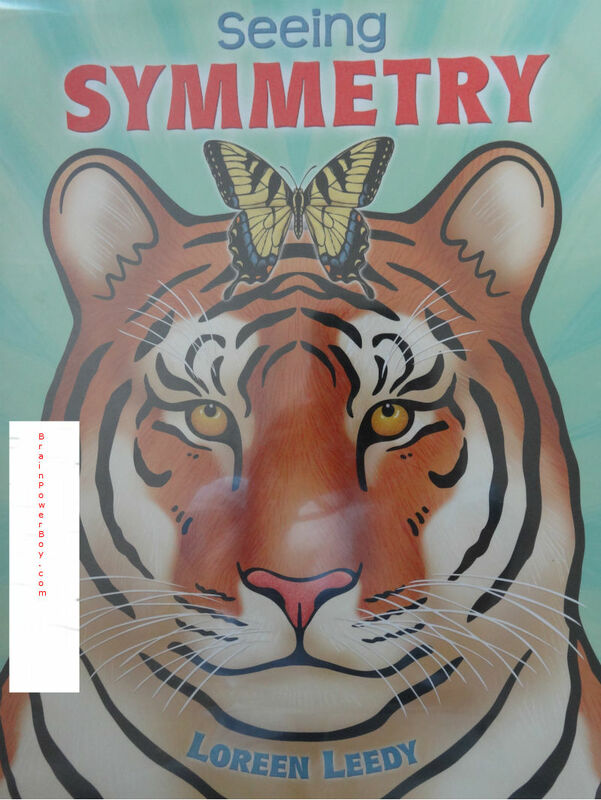 Seeing Symmetry is a fairly simple book aimed at 4th graders for geometry. I think children younger than 4th grade can easily grasp some of the concepts in this book. The illustrations are of everyday objects that all will recognize. There are a few animals, a young child, clothing, snowflakes and more that she uses to show examples of symmetry. She touches on mirror images (reflection,) rotational symmetry, and symmetrical and asymmetrical images. There is a two page spread where your boy can “spot the symmetry” in the illustrations plus some symmetry activities at the back of the book. Loreen Leedy comes through once again. 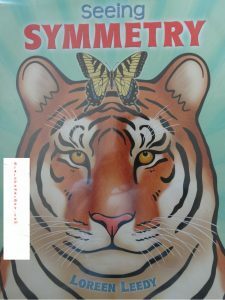 This is a well-done book that explains the concept of symmetry in an easy to understand way. Great for boys who need to see a picture of something to understand it, visual learners, and those would rather read a book than do a math problem.